The ‘world’s most unusual gin’ is looking for a Regional Brand Ambassador for Southeast Asia. Hendrick’s Gin is on the hunt for a charming, quirky and fun individual with an extensive knowledge of gin and a wealth of experience in the Asia Pacific markets. Those interested in applying must be social media savvy, slick under pressure and have a passion for educating others and inspiring a love of the renowned gin amongst consumers, customers, the media and fellow bartenders. 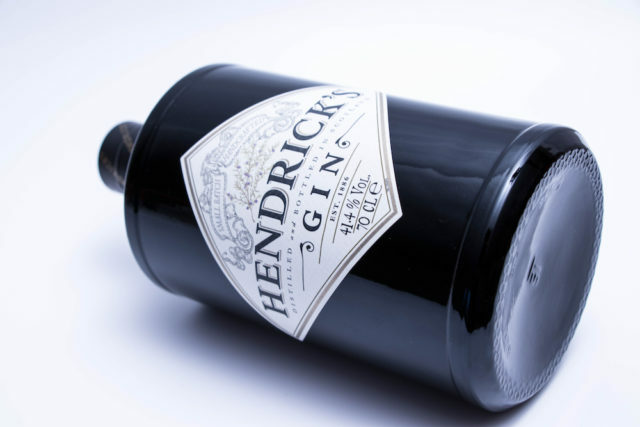 The position will entail travelling across the globe, being the face of Hendrick’s for publicity opportunities and building relationships with stakeholders.